Features | Who's the Scariest Villain of Them All? It is a time honoured tradition from children's books, through middle grade, and right up to YA, to give readers a villain so scary it causes actual nightmares. With Halloween fast approaching I thought it was time to pit a few of my personal favourite villains against each other and figure out, once and for all, who is the scariest villain terrorising us all through the written word. Who is going to be the triumphant antagonist? Well, that's up to you. Read my run down of five terrifying contenders and then cast your vote using the handy little poll at the bottom of this post. 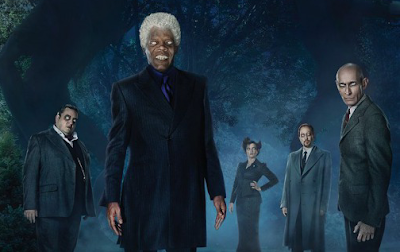 Let's figure out which villain is really the stuff of nightmares. 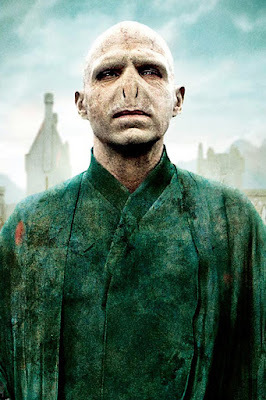 A man so terrifying people quite literally dare not speak his name, a man so evil he would kill a one year old baby to achieve his ends, a man so determined to bend the wizarding world to his own will that he cheated death and willingly got about looking like an evil snake for years. 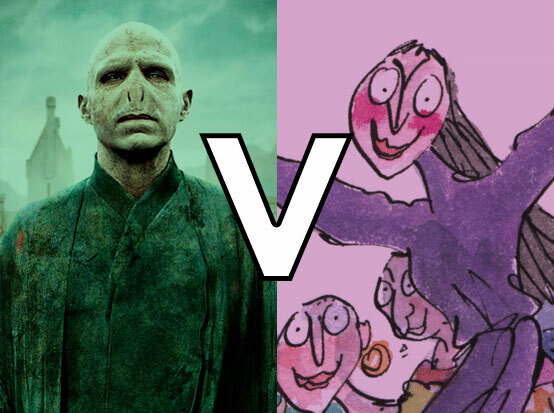 Lord Voldemort is a strong first contender. With wigs and gloves to help them hide in plain sight, Roald Dahl's witches have been scaring generations of children since 1983. The Grand High Witch's dastardly plan to turn all the children in the world into mice and her fellow witches being more than willing to go along with this plan mean that these witches have definitely earned their place in this competition. Speaking of disguises and of attacking orphans, Count Olaf might just have the previous two contenders beat. 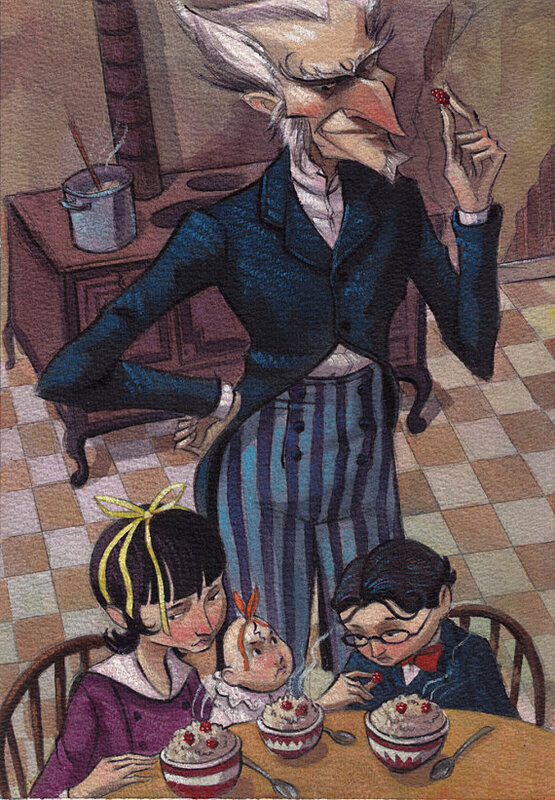 An expert at evading detection from the unobservant adults in the Baudelaire's lives, Count Olaf will use any method he can to hound those poor children from home to home in pursuit of their fortune and that kind of concentrated dedication is enough to strike fear into anyone. Another villain brought about by the desire for immortality, the Wights' slightly less evolved brethren, the Hollowgast, might seem like the scarier of the two, but a Wight is merely a Hollowgast who has consumed the souls of enough Peculiar people, and no one else in this competition makes a habit of eating children's souls. So that's something to consider. 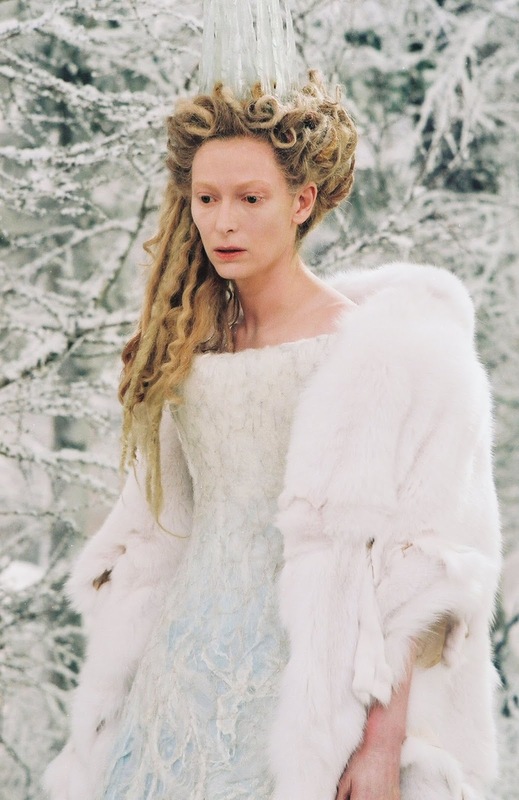 And the final contender for scariest villain of all, Jadis the White Witch. She plummeted Narnia into one hundred years of winter without Christmas and in my book that alone is enough to earn her the title of the most evil witch around. There is also the small fact that she bribed Edmund to deliver his sibling to her so that she could continue her reign unchallenged, but you know, winter really does get old fast. So cast your votes below and let's settle this! Which of our contenders strikes the most fear into your heart? Who is the scariest villain of them all?